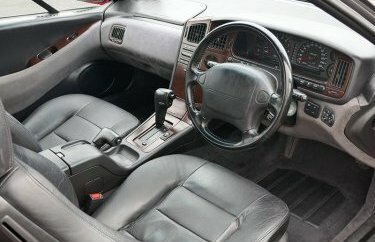 GT car comfort, concept car looks, characterful performance, Subaru reliability ... no wonder Steve loves driving his SVX. The main reasons you bought this car? 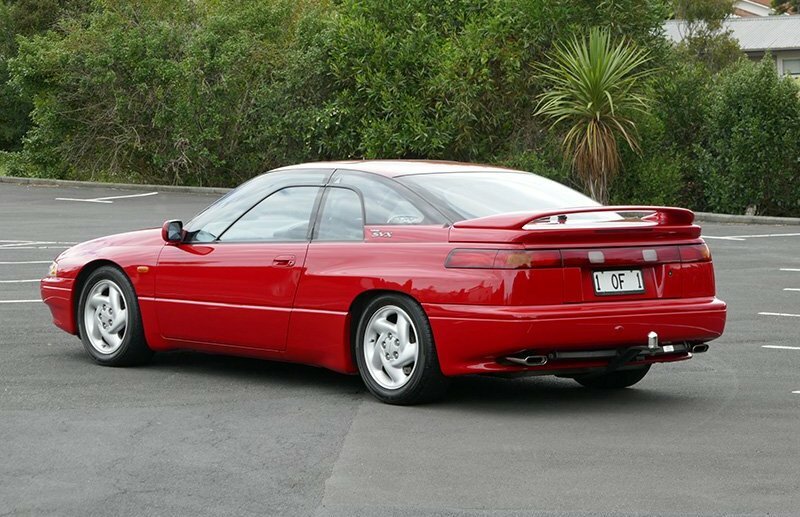 Loved the prototype at the Auckland Motor Show in 1989, although the wide-bodied version never made it into production. Initially they were all made 4WD but 200 were also 4WS. 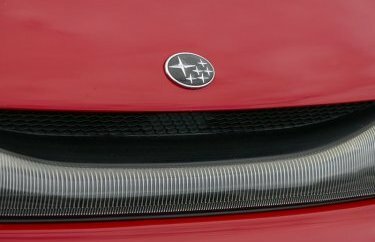 In Japan they are called Subaru Alcyone. 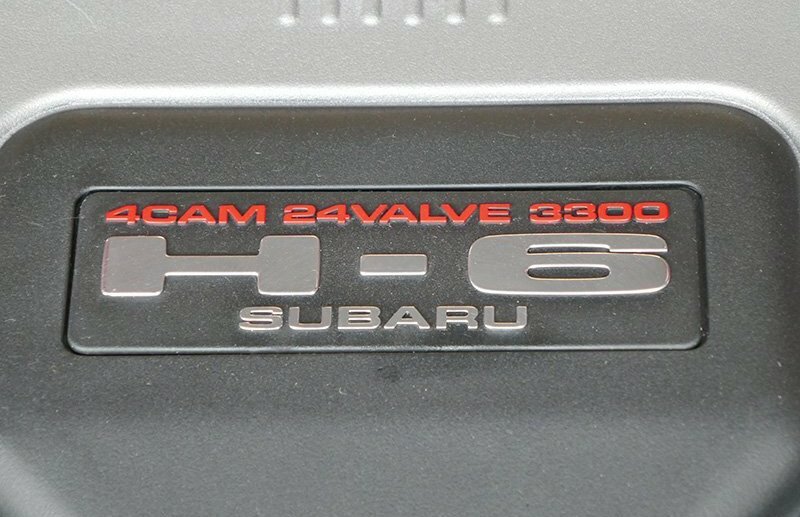 There were just over 14,000 LH drive and 7,000 RH drives and Subaru lost an average of US$5000 on each car. When did you buy it and how did you find it? Bought it in 1998. I was cycling along Tamaki Drive and got chatting to the owner, who was thinking about selling. It took three months for us to agree on a price, and for him to find a good replacement for it. How do you rate the overall condition, out of 10? In 1998 I thought it was a 9. I could see the usual shopping trolley dents along the sides (still there) and there were also a couple of scratches in places (still there). Two decades later, I still rate it a 9. 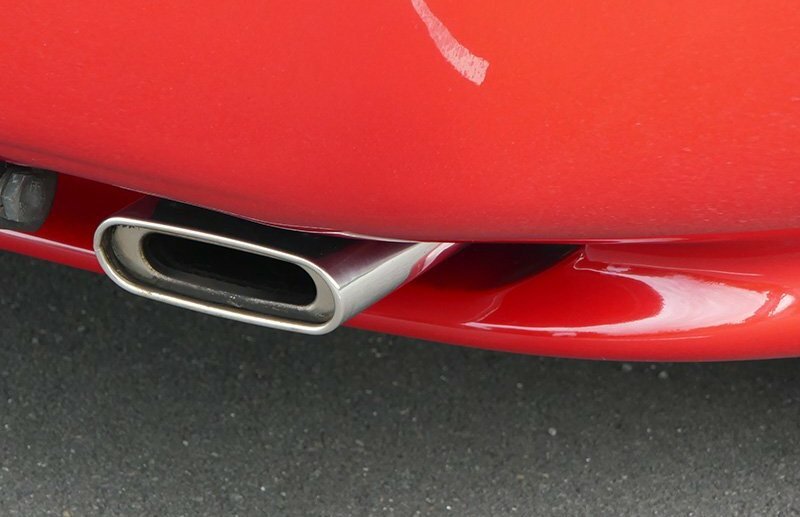 The design feature/ or driving characteristic you like most? It was my first and only automatic to date. 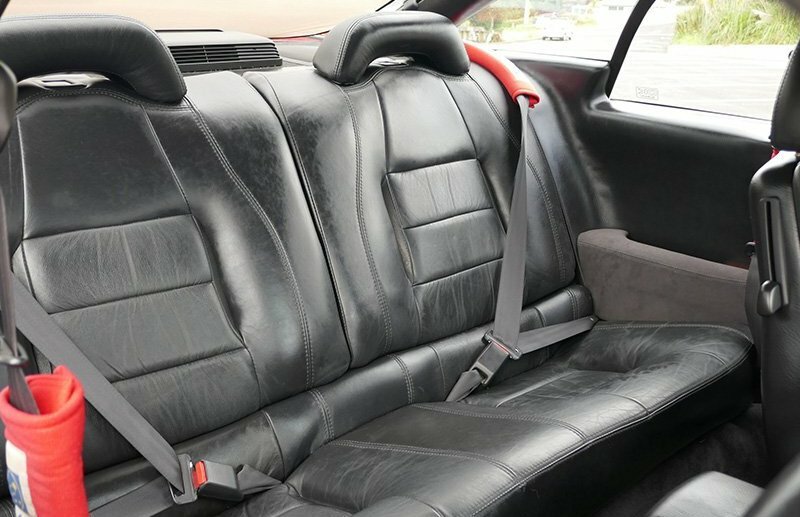 Anything unusual about your car’s history? 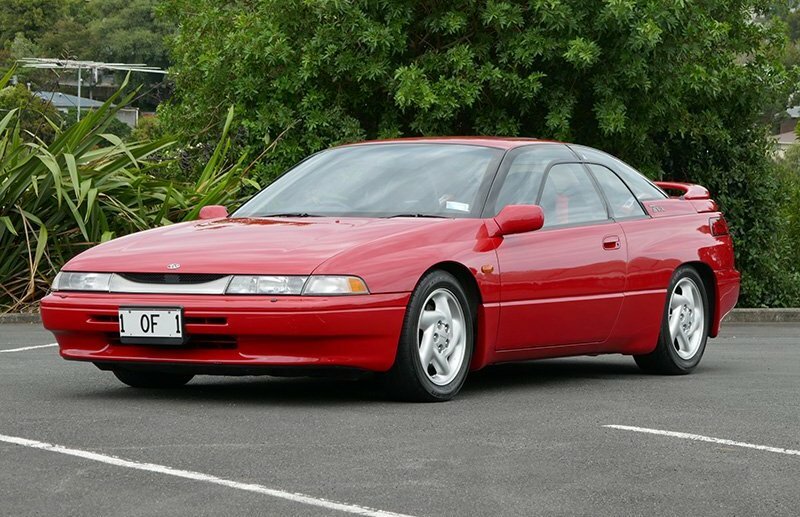 It was initially bought in Wellington (for $105k) but that first owner had a heart attack within 3 months and died. 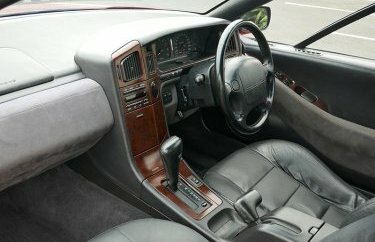 The second owner was a lawyer for a Ford dealer in Auckland and he got it with only 1500km on the clock. It was 3 years old and had travelled 18,000km when I bought it. 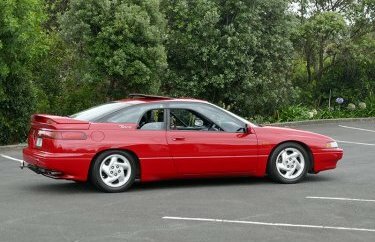 I now use it mainly for seeing family in Kerikeri and then to catch up with other SVX owners in Rotorua once a year. So about 3000km annually. Your longest trip in this car to date? 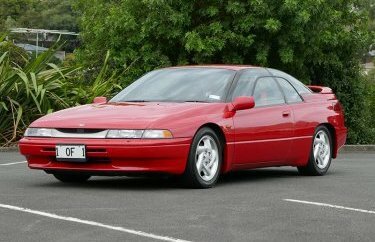 The first weekend I got it, I drove from Auckland to Wellington, and then back to Auckland, on Saturday morning to Sunday evening. It was an amazing drive and, by the time I got out each evening, I felt like I had travelled only a couple of hundred kilometres. Have you made any improvements to it? Who carries out the majority of servicing work? Myself or Wayne, my local mechanic at Automotive Services at Browns Bay. 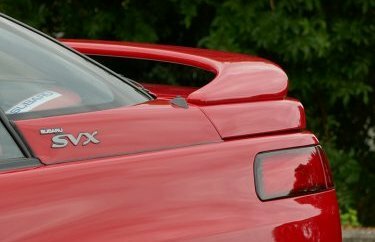 We have learnt a lot about the SVX over the years. It helps to have a full set of service manuals and also parts manuals, plus there’s a huge worldwide community from various forums. Does this model have an Achilles heel? Yes four of them…. front rotors, gearbox, AC controller and gimmicky cup holder. 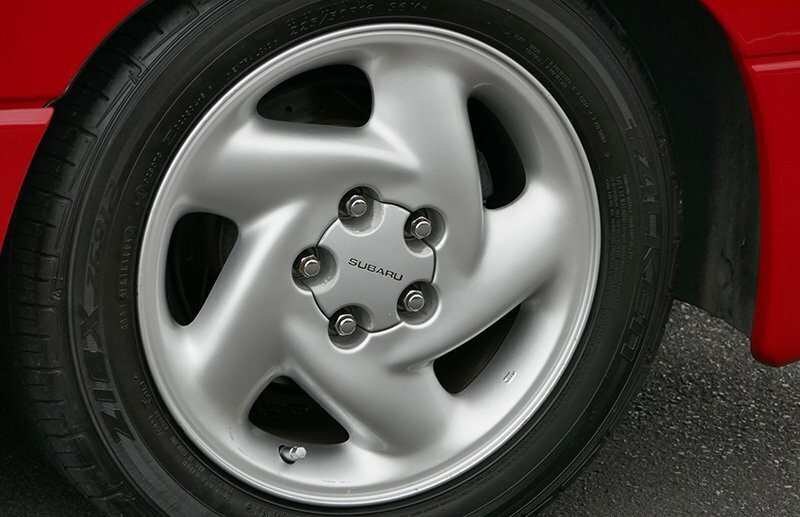 The car is heavy and the rotors are really too small for the weight (plus the OEM metal warps fairly easily – I went through two sets in 10 years of careful driving). The gearboxes have had lots of TSB upgrades to make them more robust. The most complex service or repair job to date? Last year I had the gearbox overhauled. My local mechanic knew about the issues and suggested sending it to Hamilton to have the OEM clutch-packs upgraded with Kevlar that would be water-cut to shape, they also increased the thickness of the final drive clutch from 0.8mm to 1.0mm. Total cost was $1800 and it only took 10 days to drive it home. There is now NO slippage and it’s super-quick off the line. Has the car exceeded your expectations overall? 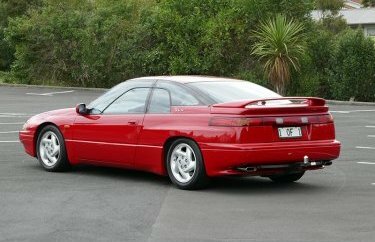 After 21 years I still smile whenever I open the garage door, or talk to other SVX owners or the general public. The mechanics (window in window), the electronics and bodywork (with the use of aluminium, fibreglass and rotational plastic moulding for fuel tank) was well ahead of its time but it would be a panel beater’s nightmare. 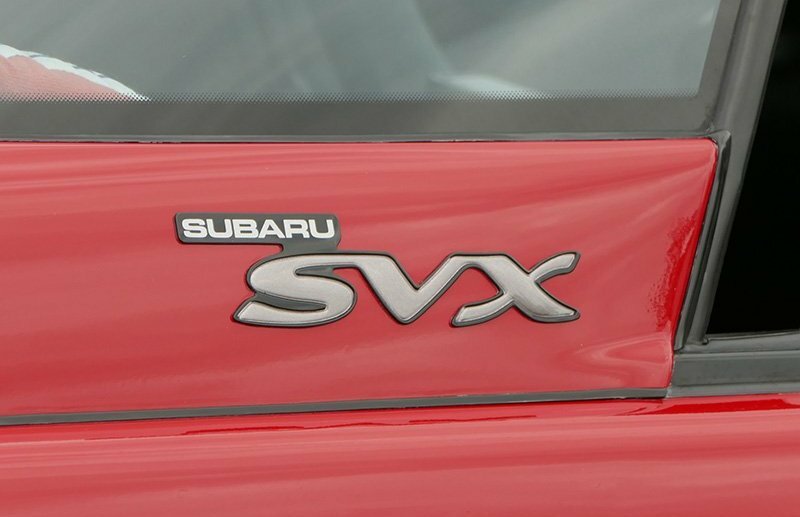 Do you have long-term intentions with the SVX? I intend to keep it until I can no longer drive, then I might let others enjoy seeing it by donating it to Len Southwood’s Museum, or I might give it to my nephew who is also a motor mechanic (although he may not want an old man’s cruiser). 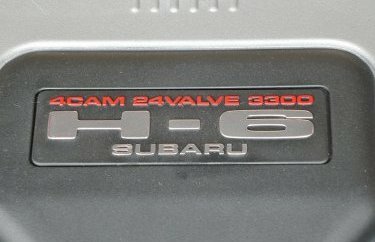 Have you owned other models from this marque/ other special vehicles? 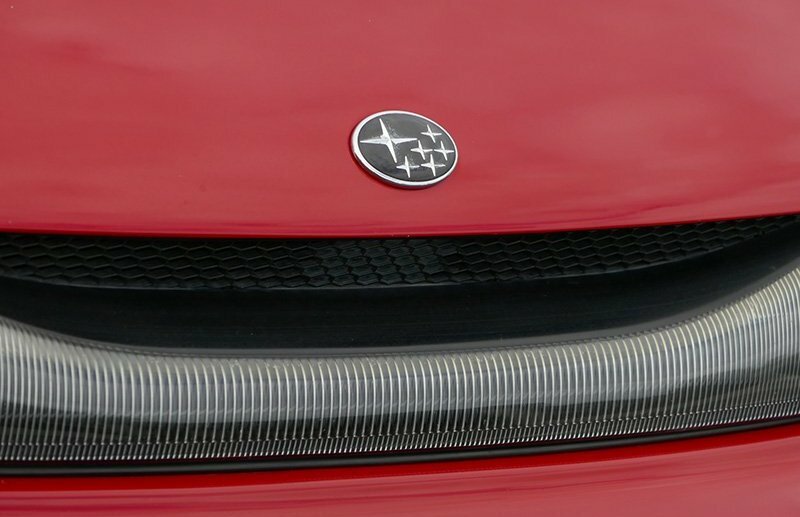 This is my first Subaru … you might as well buy the flagship (spaceship). My first car was a 1972 Mitsubishi GTO (1700cc SL 4-speed). I also had a 1965 Morris Mini Cooper 1275S – but that was stolen after 6 months and later found in bits at a Wellington wrecker’s yard. The best unusual car (which is where the plate “1 OF 1” came from) was a 1987 1300cc Honda LX hatch that I bought new, with full body kit from North Shore Honda. 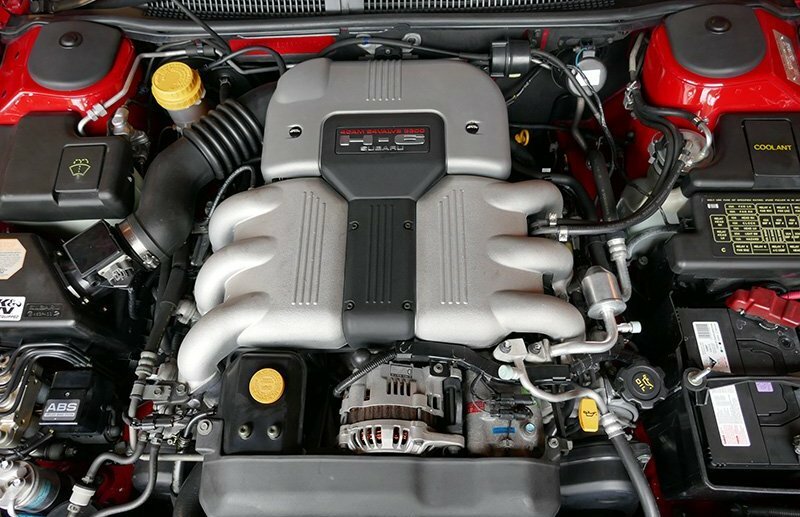 Only 6 months later the engine inlet area was removed and a new 2.5in SU carb from a Jaguar was fitted together with water injection and a turbo from a BMW 2002TII (the turbo was from Rod Millen in the USA). 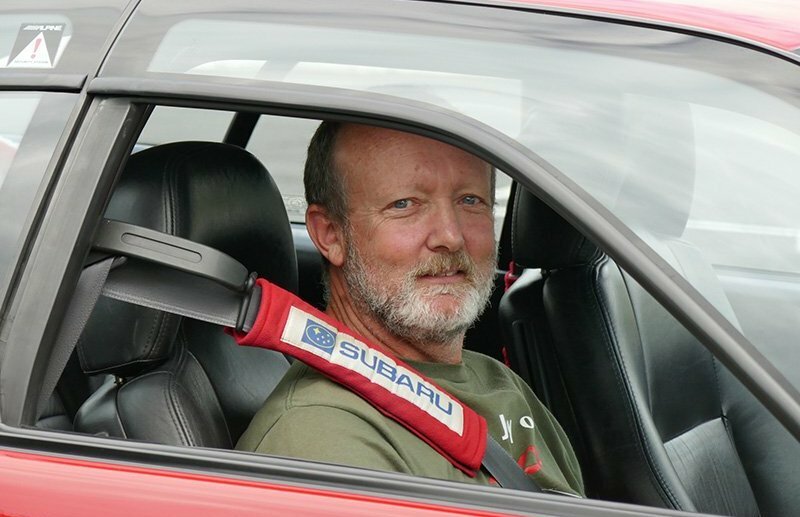 Bruce Manon and John Butler (Manon Butler Motors – now called MRP Ltd) did the mods: 0.5mm spacer between the block and head, with 20lb boost it was my DD – with a bit of torque steer, and was clocked at Pukekohe raceway doing 225km/h down the back straight (I used to belong to Hibiscus Car Club) apart from the 15” mags and EBC RedStuff brakes, it was quite a sleeper for a 1300cc. I ran it for 12 years and did just over 250,000km with only one engine and turbo rebuild before selling it to a fellow worker. 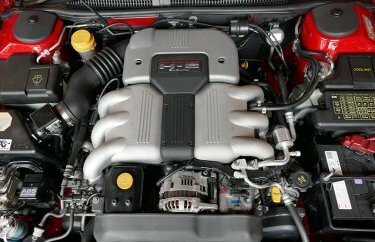 Would you be more likely to buy an American or Italian car? Neither, as I cannot afford the cost or the spares. 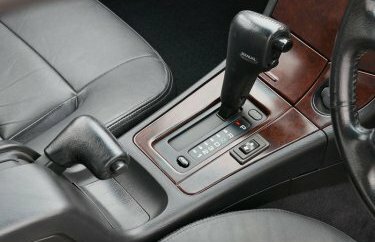 Which car would you most like to drive, given the opportunity? I have always had a soft spot for a Jensen Interceptor. 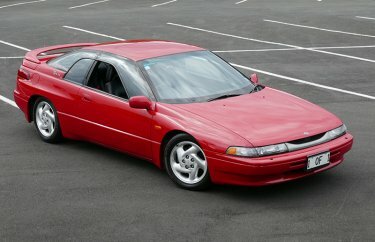 Like the SVX, it is a Grand Tourer. The only thing that put me off looking for one was seeing one at a local panel beaters 35 years ago. It sat there for over a year waiting for parts. What was the first car you drove, and where did you drive it? A Morris Minor 1000 that I drove around Devonport and to school when you could get a full licence at 15 and when petrol was 30c a gallon! Chris Stiebel went all out on a rubber-to-roof restoration of a tired Spitfire. 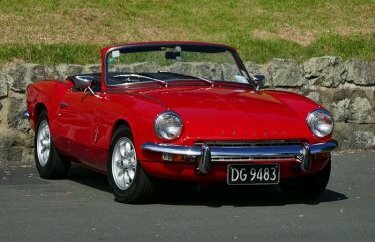 Soon it will partner a rejuvenated TR6. 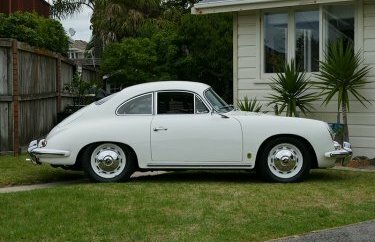 Concours-winning 356 has effectively undergone two restorations this century thanks to fastidious owner, Wayne Marmont. Rachael Robinson likes her cars compact, sporty and elegant. 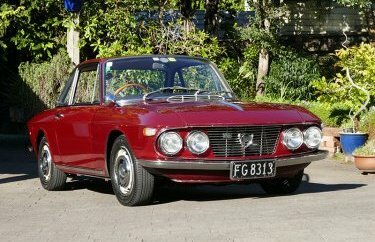 No wonder this Kiwi-new Fulvia Rallye is her type of classic. 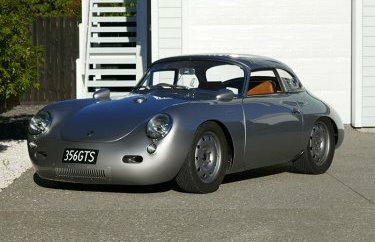 Angus Cooper's 356 coupe-convertible is a brilliantly conceived outlaw that drives as well as it looks. 2019 © KiwiGarage. All rights reserved.